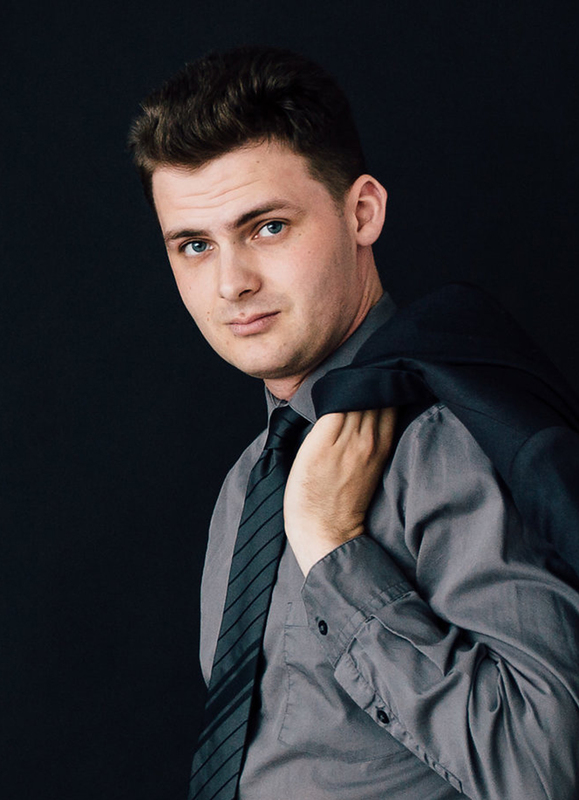 Hailing from small-town southern Manitoba, tenor Nolan Kehler is currently finishing his Masters of Music degree in vocal performance at the University of Victoria, where he studies with Ben Butterfield. Equally at home on the opera, concert and musical theater stages, Nolan’s most recent appearances have included the title role in Handel’s Acis and Galatea with the University of Victoria Voice Ensemble, the tenor soloist for Beethoven’s Choral Fantasy and Bernstein’s Chichester Psalms with the University of Victoria Orchestra and an appearance with the Victoria Baroque Players. When he isn’t singing, Nolan can often be found behind the drums, playing for a variety of bands in several different genres, from R&B to roots country to rock.